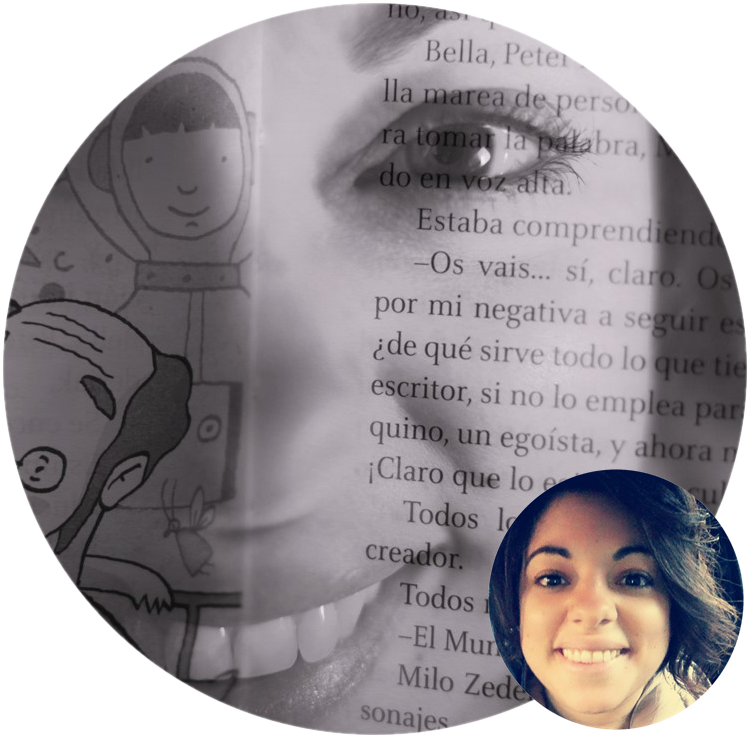 I’m Elena, a passionate translator (from English and Spanish into Italian) since 2011. Born and raised in Italy, I have also lived in England, Austria, and southern Spain. While in Spain, I started working as a freelance translator and proofreader and learned all the tricks of the trade. Living in English and Spanish-speaking countries helped me understand the cultures of the people that live and breath those languages. Which means that your translated texts will be perfectly fit for the Italian market whilst preserving all the nuances of the original copy. Technical translations, literary translations, and proofreading. Three services with shared roots in the love of languages, preciseness, and attention to details. Wondering why you should work with a freelance translator? That’s easy: less bureaucracy, more personal contact, and a tailored service. I’m here to help you thrive in the Italian market by adapting your creative texts for your new audience. Also, you’ll benefit from a first-class service. When you work with me, you don’t get just a translation or proofreading service, but an all-round professional reception. You can tell me all about your project, and receive a non-binding estimate. Your texts will be translated or checked with all due care, as for the best practices I learned over my studies: a degree in Linguistic Mediation, a specialisation in Cultural and Linguistic Studies, and a master’s degree in Translation. On top of that, continuing training in the areas of literary and technical translations. My academic background stems for a rooted passion for languages, word play, rhymes… The same passion that will guide my continuing professional development efforts in the future, for lifelong learning is the lifeblood of my profession. That’s why my clients trust me: your texts will always be in good (and up-to-date) hands! Want to learn more about my background? Check out my online profiles on Linkedin, ProZ and TM-Town. Are you passionate about creative writing, and want to learn a bit of Italian too? On my blog, Capriole di parole, you can find reviews, book recommendations and curiosities about children’s books and juvenile literature – yet another passion of mine. Capriole di Parole is also my pseudonym on Facebook and Twitter, where I share news about translation and my latest posts. See you there!